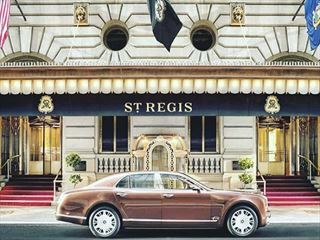 Sitting right at the centre of Manhattan on 5th Avenue, this luxurious property is a fantastic choice for an unforgettable holiday in New York City. Elegant and stylish, the JW Marriott Essex House hotel is a fantastic base for your New York city break, with a great location overlooking Central Park and boasting plush rooms and amenities. 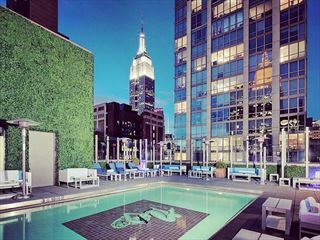 Enjoying an excellent location at the heart of New York City, moments from Central Park, this is a great choice if you're looking to explore the city with world-class accommodation to return to. 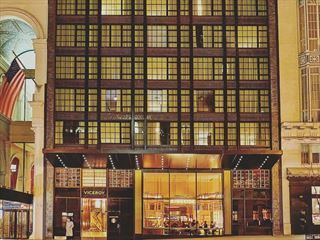 This stylish and elegant hotel sits in an excellent location in the NoMad district of New York City. Close to the Empire State Building, you're within easy reach of the city's attractions. Viceroy Central Park New York redefines midtown by combining the pulse of the city’s heart with the cosmopolitan spirit of uptown, providing guests with exceptional New York City views, superbly tailored accommodations and distinctive service.